There are few items of medical equipment that share the same kind of versatility that a person can get from compression wear. 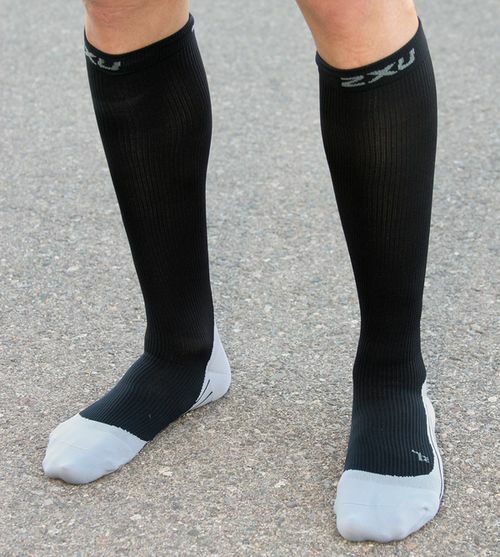 Compression wear comes in stockings, socks, knee and elbow covers as well as compression clothing like pants, shorts, and shirts. But what exactly do you get from wearing this type of article of clothing? Did you just have a surgery? Are you going to be laid up for a period of time for any reason? Your doctor probably recommended that one should purchase something like the FYTTO Style 1020 Women’s Comfy Compression Socks for yourself. You might be thinking to yourself, “that’s silly, how is it that a pair of socks going to help me?” Compression socks have a unique ability to squeeze together the muscle and tissue in the lower extremities. This allows for better circulation of blood and oxygen. The better that is, the less likely you will suffer from afflictions like blood clots, varicose veins and spider veins. If a person will spend a lengthy amount of time without much mobility and that can increase your chances of blood clots which could be very dangerous if one gets them unknowingly.If you find that you are not suffering from a lack of mobility, you might think that this product is useless for what you need, which you would again be wrong. Do you love to run, hike, or any other work out? You can also be helped by compression attire. 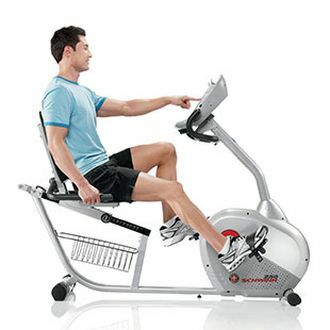 If you consider yourself a runner, you can especially benefit from using this item. Users have found that this increase of blood flow to the muscles allows a runner to run farther with less muscle pain and can assist in speeding up your recovery after an especially intense work out. It also has an added benefit of if you are hiking on a hot day, you can wear a pair of them and it protects your legs from the elements and harmful objects on the trail.Not an athlete or a person that cannot move around as much or as well? This product can still be very useful for a person like you. Do you find that at work you spend most of your time on your feet, only to come home with bad swelling in your feet, that can cause them to be achy or you to lack any energy? Then this could be of use to you. Compression socks can help limit the swelling in a person’s feet, making it more comfortable to stand for longer periods of time. So I Should Buy a Pair? Absolutely. There are a lot of different varieties to choose from, but when you choose the right option for you, it will be something that you will not regret. Many different type of people can benefit from this sort of attire. It can relieve swelling in a person’s feet and legs, it can prevent blood clots and other vein issues, and it might be a useful piece of gear for athletes. This is definitely a product you should invest in because it is worth the money to help you maintain a healthy life.